The goddess who drives the moon chariot across the heavens. The Selene present a collection of engagement ring-sets inspired by the glory and beauty of the goddess of Moon. A unique blue-diamond is embedded in the inner of each ring, recalling the full moon in the night. 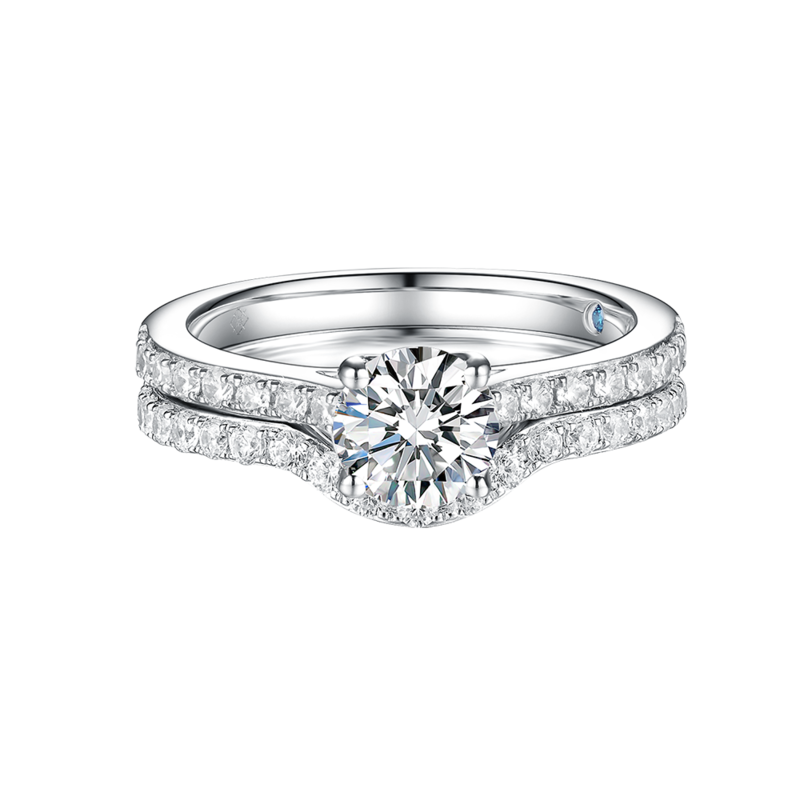 The elegant diamonds turns the set to be the very special one, so is its mistress.